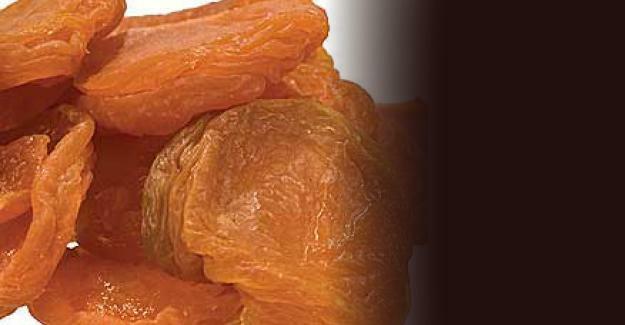 Using dried fruits in a dish is a great way to introduce flavors with out jeopardizing the appearance of the dish. Concentrated flavors are great! 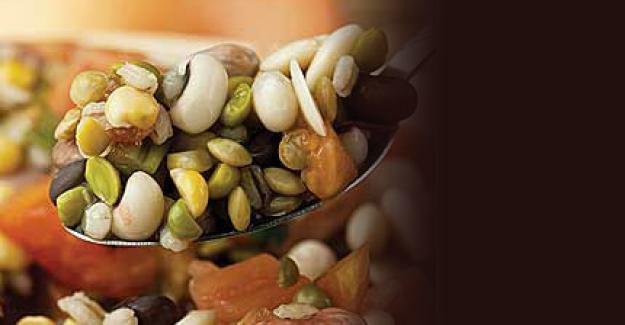 The mixture of 'Beans' makes this a healthy soup! Add some meat if desired. 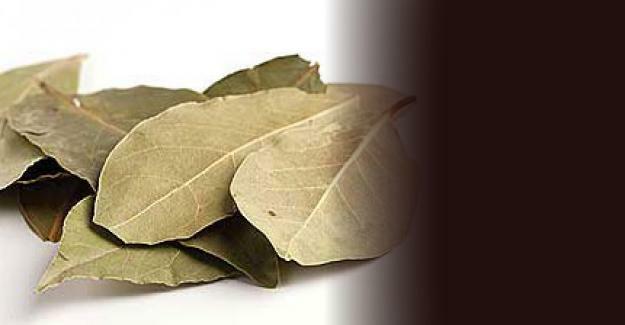 One of the most versatile cooking leaves, Bay Leaves offer a mild nut flavor will increasing sauce consistency and texture.